2. 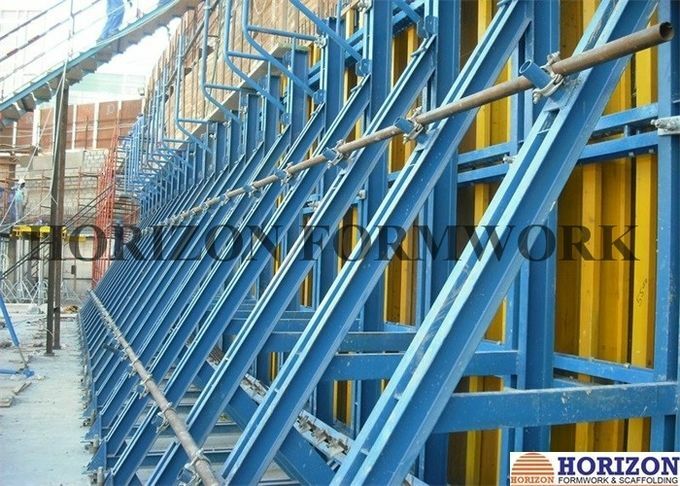 The single-sided bracket is compatible with HORIZON’s wall formwork. 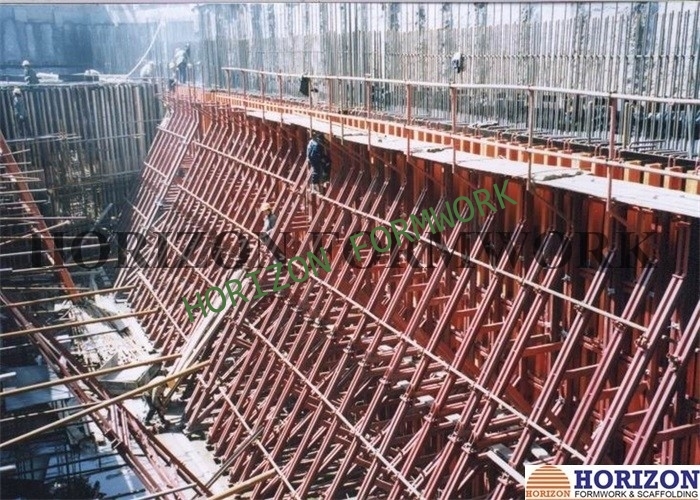 The maximum wall height is up to 7.5 m.